Wide compatibility, supports all Bluetooth enables devices, AUX input, SD card playback and Pen-drive playback. 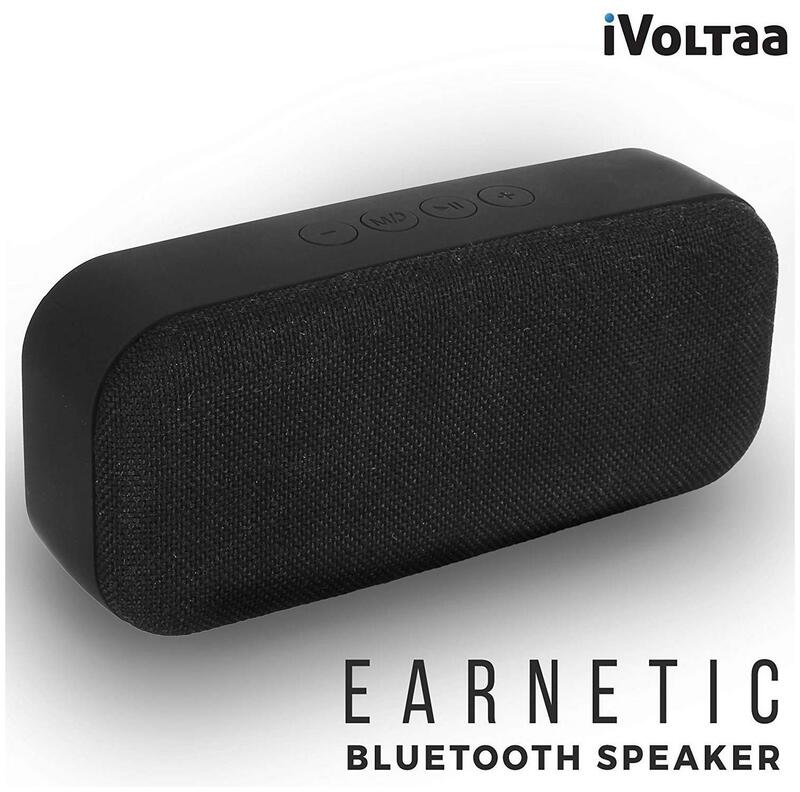 Distortion-free at maximum volume; room filling sound, perfect for home, dorm room, kitchen, bathroom, car, parties; streaming music or internet radio, Equipped with advanced technology and compatible with all Bluetooth compacity devices. Speaker would automatically reconnect to the last device used. BLUETOOTH 4.1 TECHNOLOGY: Equipped with advanced technology and compatible with all Bluetooth compacity devices. Speaker would automatically reconnect to the last device used.